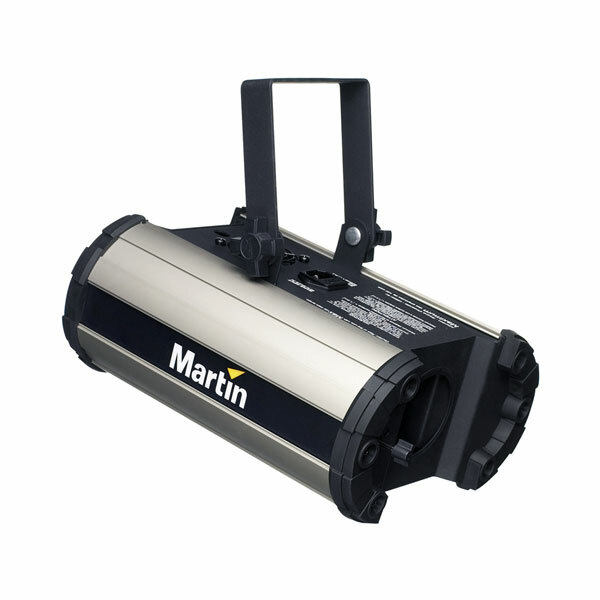 The Mania DC1 or DC2 are fixed effects lighting units. The DC1 projects decorative water-like lighting effects and the DC2 will project flickering flames. Separately or together, these units are great for stage shows, clubs or pubs. You can even use to add that layer of lighting effects for your private parties!